There are still things that we need to know whenever we use any type of social media platforms. First, we have to be careful on what we post and share. Make sure that you do not share everything that is going on with your life because it is still important to have privacy. Second is that we be careful with our words. Just because we are behind our screens does not give us the license to say anything we want because it can and will hurt others. Third is to not believe everything that we read online. There are a lot of websites out there that posts false news just so that people would click on their links hence the word “clickbait”. You have to be responsible when using social media platforms and you can’t just act like however you want. That being said, why not make use of social media platforms like Facebook to earn money instead? If you have your own business or know someone who does, then you can easily post advertisements on Facebook. By posting about your business, you will be able to attract more customers and this can help your business be on the map. By posting for other people’s businesses, you can have it arrange for you to have a commission. Away with the times when you need to have a physical store in order for you to sell your goods and have a business. With the help of social media platforms, you can now sell your products online without having to buy or rent out a space. This can help you save money which you can allot to your capital instead. People can just browse through the pictures of the products you are selling, choose what they want, and then you just have to ship it to them. Having an online shop has another benefit and that is it can help you reach more customers and can even give you the possibility of going international. There are so many businesses nowadays, big and small, that are looking for social media managers. Since Facebook has over a billion of active users, their market has become much bigger so they want to hire an expert to take advantage of it. 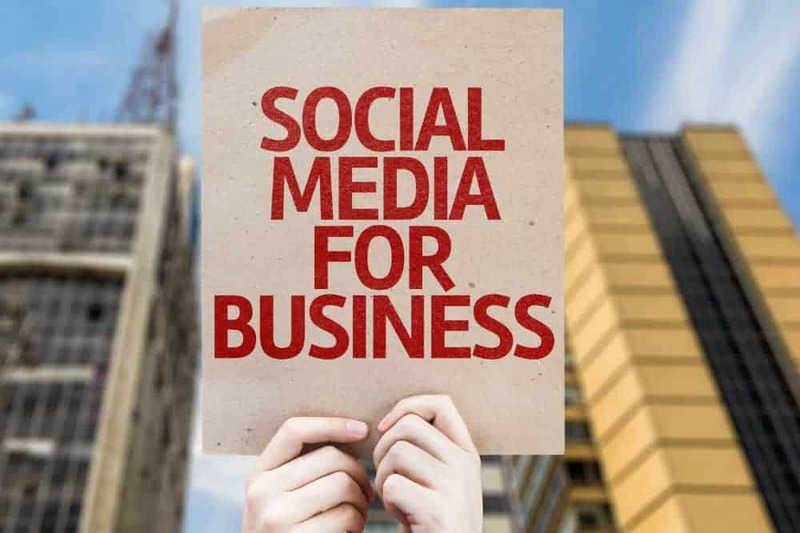 For a business to have a social media presence is a huge deal because it can help them connect with their customers, spread the word about the latest things that are happening with their business, and advertise to attract new clients. 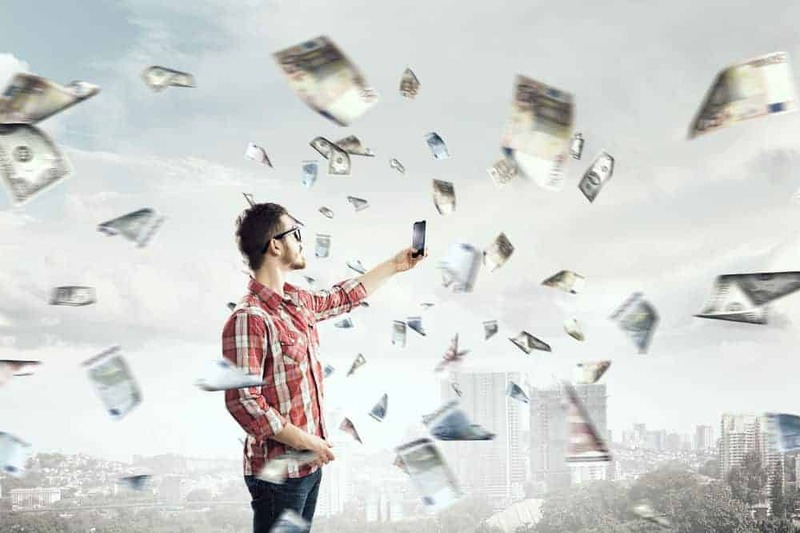 Above are only a few examples of ways to earn money on Facebook. In order for you to start earning money, you have to make sure that you have the necessary tools and knowledge to begin. 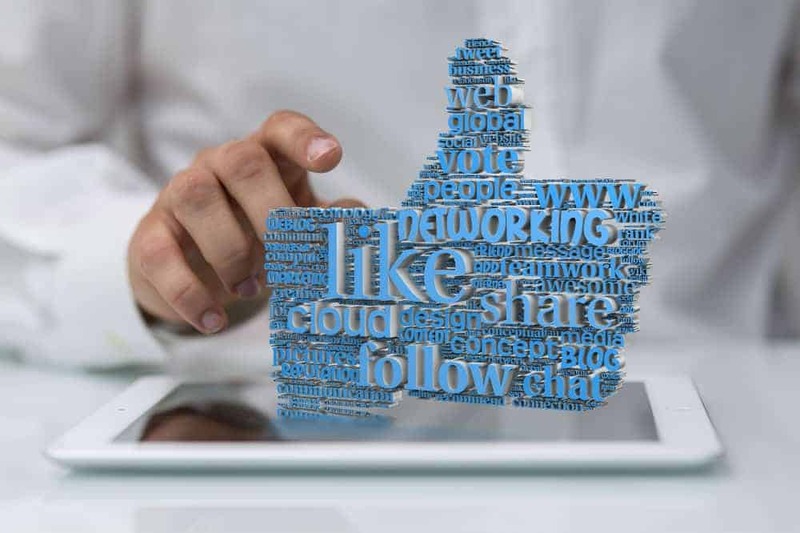 Just knowing on how to use Facebook will not be enough to become successful in this kind of business. You have to have a special tool that can assist you with all the steps. A great tool most successful social media managers nowadays are using Social Media Business Blueprint. This course really is the blueprint for your success in the social media field. 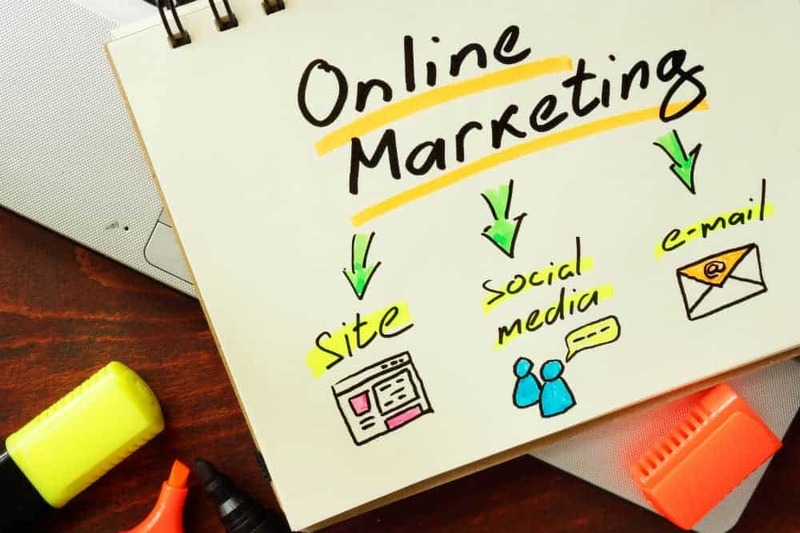 You can certainly learn a lot from Social Media Business Blueprint most importantly you will have the potential of earning up to thousands of dollars per month even when doing this part time. Just knowing how to use Facebook will not be enough to become successful. 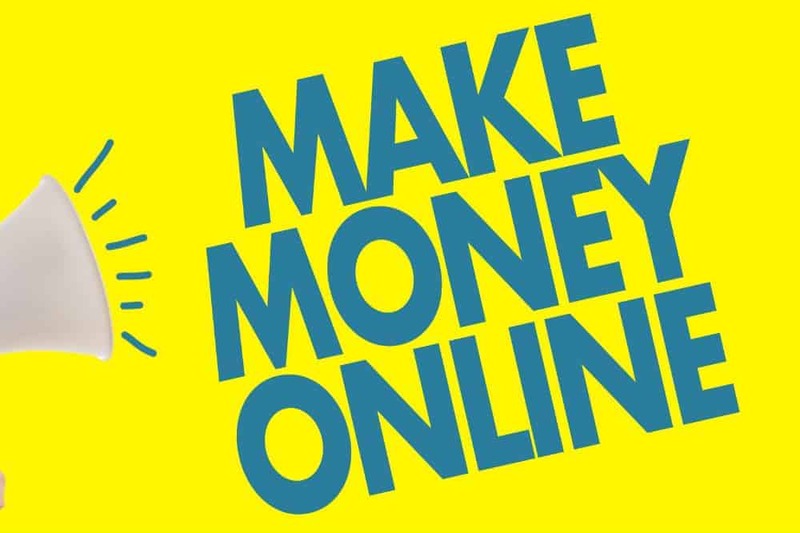 You need to have all the necessary tools and knowledge to make use of the opportunity to earn money through Facebook. So take advantage of the opportunity of using social media to earn. Start taking action now by clicking on this link.